Samsung Galaxy On8 2018 has been officially launched in India. It is the mid-budget smartphone of the Samsung’s ‘On series’ and the updated variant of the Galaxy On8 was announced back in September 2016 in India. New 2018 variant now features a 6-inch Super AMOLED Infinity Display, dual rear cameras with AI image enhancement, and more. 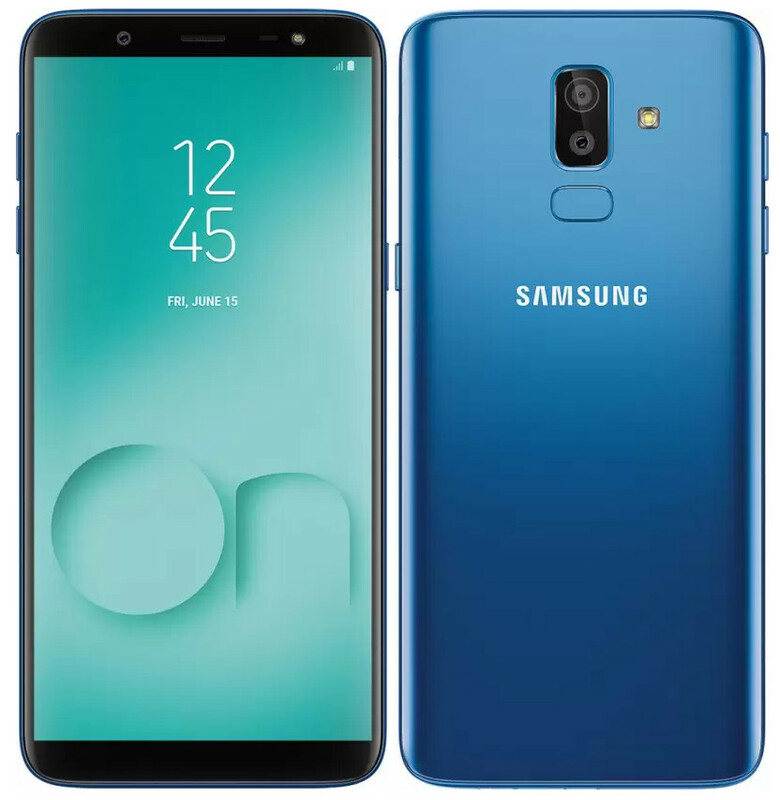 Samsung Galaxy On8 2018 price in India is Rs. 16,990 and it comes in Black and Blue color options. The device will be available for purchase exclusively through Flipkart and Samsung’s online store starting August 6, 2018. The Samsung Galaxy On8 2018 features a 6-inch 2.5D curved glass Super AMOLED Infinity display with HD+ (14980 x 720 pixels) resolution and 18.5:9 aspect ratio. The handset is powered by a 1.8GHz octa-core processor which fueled by Snapdragon 450 14nm SoC coupled with Adreno 506 GPU. It packs 4GB RAM with 64GB of native storage, which can be expanded via microSD card up to 256GB. On the camera front, the Galaxy On8 2018 bears a dual rear camera setup: a 16-megapixel rear camera with LED flash, f/1.7 aperture, and secondary 5-megapixel camera with f/1.9 aperture. The company also touted an artificial intelligence (AI)-backed image enhancement features, including Live Focus and Background Blur Shape. There are also features such as Portrait Dolly and Portrait Backdrop to deliver a unique photography experience. For selfie, it has a 16-megapixel front-facing camera with a f/1.9 aperture and LED flash. The Samsung Galaxy On8 2018 also comes preloaded with Samsung’s Chat Over Video feature that enables chatting while watching a video. The device has a rear fingerprint sensor and dual SIM support. The handset runs on Android 8.0 Oreo and 3500mAh battery out of the box. For connectivity includes 4G V0LTE, 3G, Wi-Fi 802.11 b/g/n, GPS, A-GPS, Bluetooth 4.2 LE, ANT+, micro USB 2.0 and 3.5 mm audio jack options.